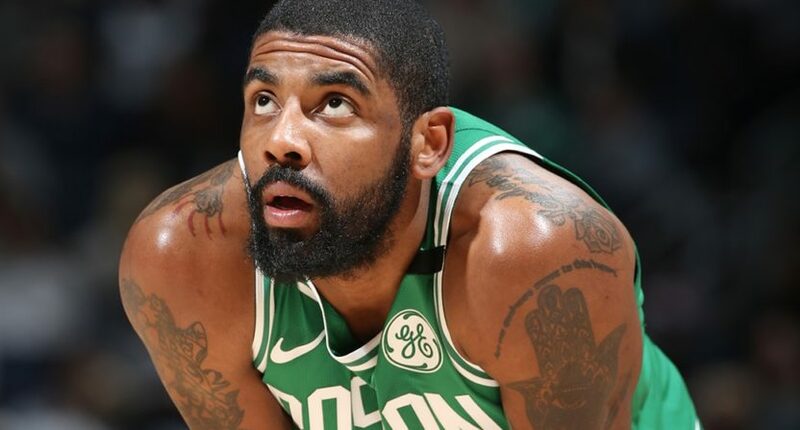 (SP) – Boston Celtics guard Kyrie Irving says that despite the expertise of medical professionals on his knee, he will continue to play despite reports that he would miss the rest of the regular season and playoffs. Irving said he has been watching a “whole bunch” of videos on Instagram about knees and discovered that much about knees is not yet known. Irving then tried to accentuate his point by dunking a basketball, but his knee gave out and he crumpled to the ground, screaming in pain. “It’s a CONSPIRACY!” Irving shrieked while writhing in pain.